When you assess a face, what is it that you notice first? 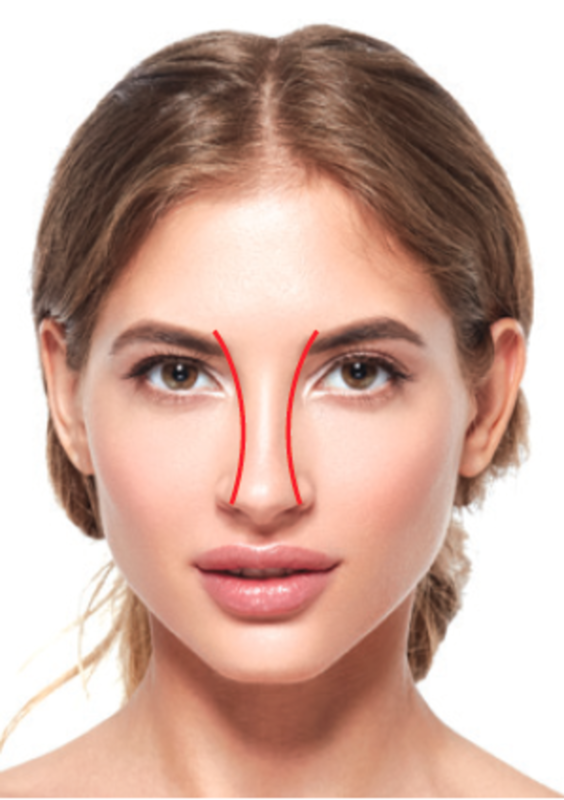 Research has suggested that the nose, which has a prominent and central facial position, has a direct effect on our evaluation of attractiveness,1 and when one has a prominent nose, or a small nasal deformity of some kind, then it is something that is often noticed, especially by the individual affected. Mr Ravichandran adds, “You have to take into consideration ethnicity, culture and gender when you are looking at lines and angles of the nose and you also have to consider fashion. If you look back to the 1940s and 50s, a fashionable nose had a much higher angle and was curved more upwards – the ‘button nose’. "Today, we want something different, it’s a much more natural approach that is consistent with the genetics that we have. 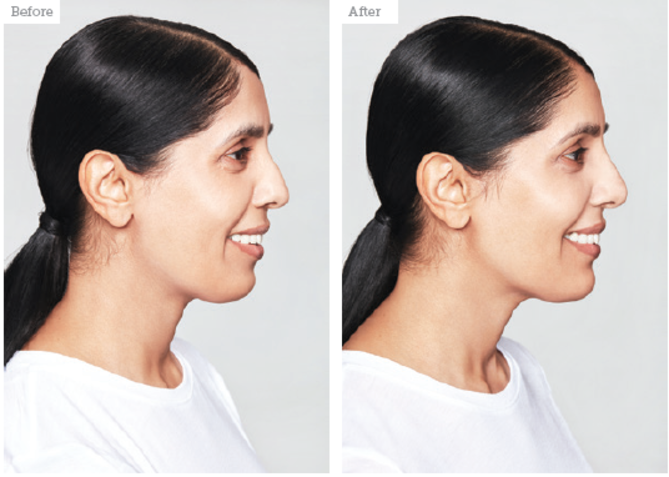 You are looking to restore the nasal tip line and create a nice, smooth, well projected nasal dorsum, a relatively straight line to the nasal tip and a columella angle that is appropriate to each individual,” Mr Ravichandran says. 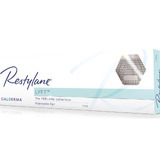 Figure 2: Patient before and after non-surgical rhinoplasty using Restylane Lyft. Images courtesy of Dr Beatriz Molina. Chan also uses Juvéderm, but prefers Ultra. “You want the product to be slightly stiffer because it’s got to replicate bone when you are correcting indentations and, from the safety point of view, you want to use as little product as possible. HA tends to get broken down quicker in high movement areas, such as the lips, so around the nose and the eyes, where there is very little movement, you tend to see good longevity of at least 12 months,” she says. 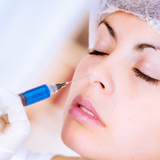 When treating, Chan mainly uses cannula after the application of topical anaesthesia and her insertion point is in the tip of the nose. “For dorsal hump correction, it’s important to tell patients that you are building on the depressions so you maintain the existing bone structure. The aim is to bring the depressions in line with the actual hump itself to create a better transition between the two areas with the dermal filler,” she says. 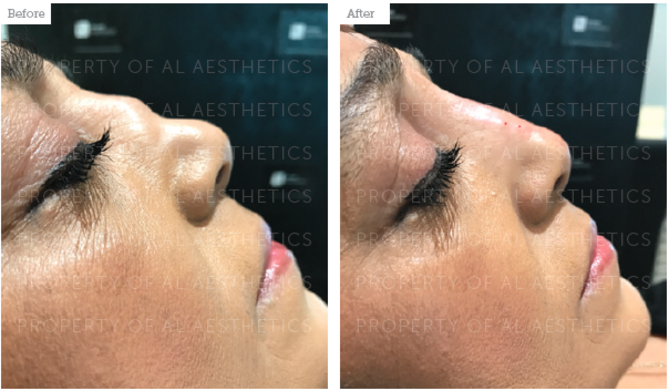 Figure 3: Patient before and after non-surgical rhinoplasty using Juvéderm Voluma. Images courtesy of Mr Ash Labib. 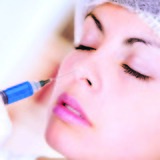 Beleznay K, Carruthers J, Humphrey S, Jones D, ‘Avoiding and Treating Blindness From Fillers: A Review of the World Literature’, Dermatologic Surgery, 41 (2015), pp.1097-1117.